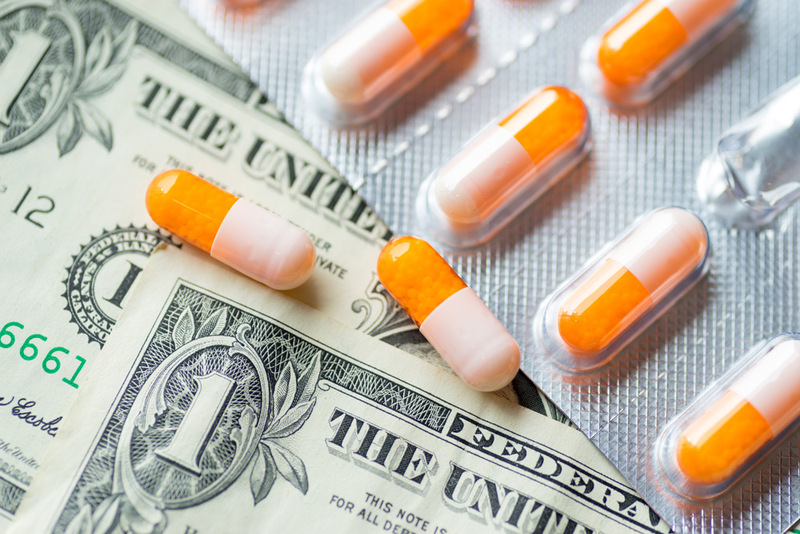 Overpaying for your name-brand prescriptions and co-pays? 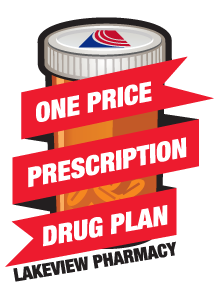 Our patients save hundreds each year with our One Price Prescription Drug Plan. This plan is designed to combat the rising cost of medications and for Part D use while in the doughnut hole or to avoid reaching the doughnut hole. 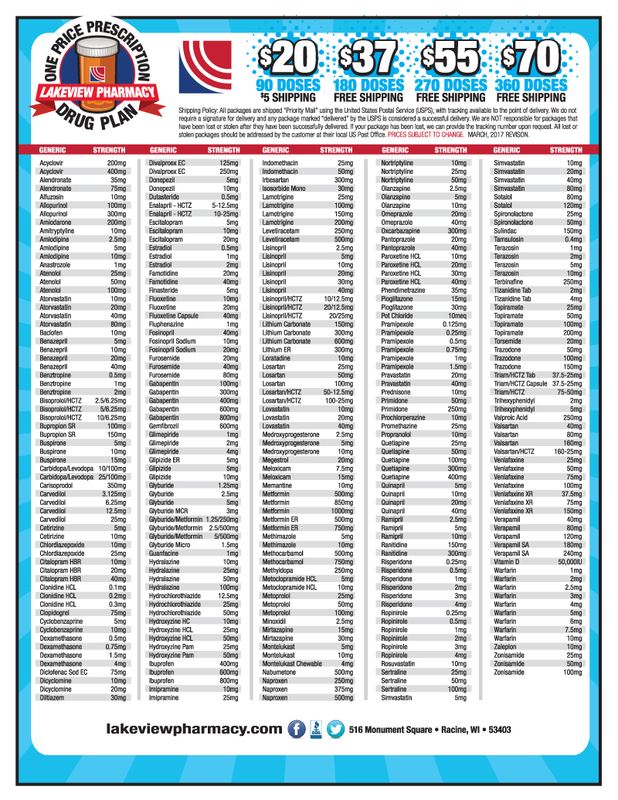 Our One Price Prescription Drug Plan provides access to over 450 popular generic medications at competitive prices. 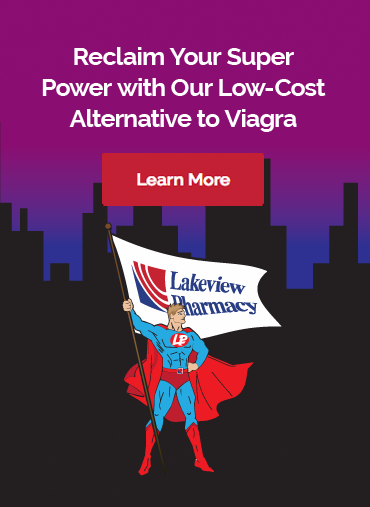 Patients benefit from receiving 90 doses of many of the most commonly prescribed drugs for only $20. As quantities increase to 180, 270 or 360 doses, the price break is even better. Even though not every medication is available as part of our One Price Program, patients often save on these medications in comparison to other big box stores. Reduce Your Drug Spending Today!